SMOK Vape Pen is a 22mm sub ohm tank with 2ml e-juice capacity. It adopts 0.25ohm dual coil, which brings massive cloud of vapor. Get one as a spare part for your vape pen kit. This new Vape Pen tank adopts 0.25ohm dual coils, featuring massive vapor cloud production, practical and highly cost-effective. It is also widely compatible with various mods and gives you an entirely different vaping experience. Black & Gold & Rainbow colors. • You can buy replacement 0.3ohm coil and Glass tube. 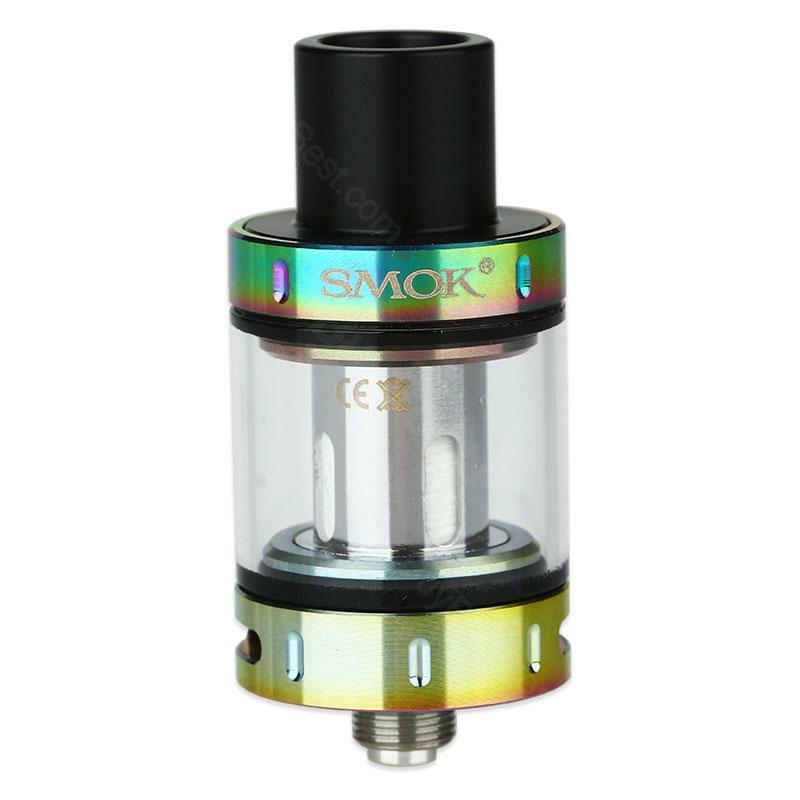 SMOK Vape Pen Atomizer is a 2ml capacity atomizer. With Original SMOK Vape Pen Tank 2ml 22mm Electronic Cigarette Atomizer Vaporizer for E- cig.